Our lives are busier than ever before. We often don’t have time to maintain a rigorous house cleaning schedule. We want the best for our families and our neighborhood – that pride is why Ellicott City has been voted one of the 20 best places to live in the country again and again. The Maids make it possible with our cleaning service that gives you a spotless home fast and efficiently. Our four-person team will clean, tidy, and straighten every room in your home, creating the perfect place for you to relax, play, and entertain. 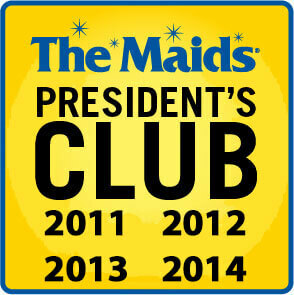 Every room and every visit, trust The Maids cleaning service to deliver. 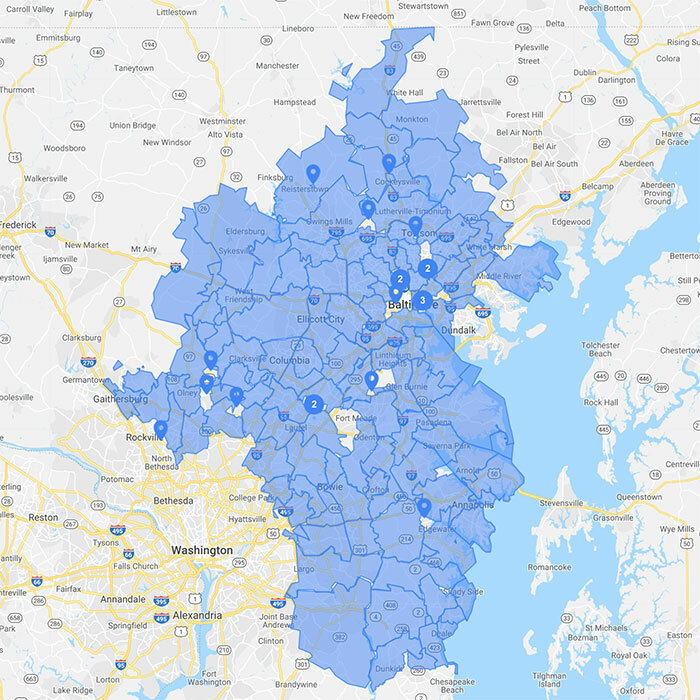 As a locally owned business, we promise our neighbors in Baltimore, Annapolis, Ellicott City, Silver Spring, Columbia, and central Maryland the healthiest, most thorough housecleaning you’ve ever had. If you aren’t 100% satisfied with our house cleaning service, we’ll come back and re-do anything we cleaned in your home free of charge. 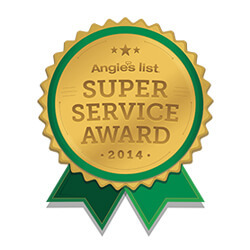 Call us now for a free estimate and save $80 off your first four cleaning visits.